Unless you’ve been marooned on a deserted island in the middle of nowhere for the past months, then you’re probably one of the millions around the world who have swiped candies, hummed along to its sugary sweet background music, and cursed at jellies out loud (even in public) and have sworn never to touch chocolate again for the rest of your life, all because of Candy Crush. But for those who – by some freak force of nature and great misfortune – have really been marooned on a deserted island in the middle of nowhere, here’s a Candy Crush 101 just for you. These are the red candies in Candy Crush. Jelly beans are little bits of delight that have a crisp candy shell with a jelly-like core and are made mostly from sugar. Most red jelly beans are cherry- or cinnamon-flavored. 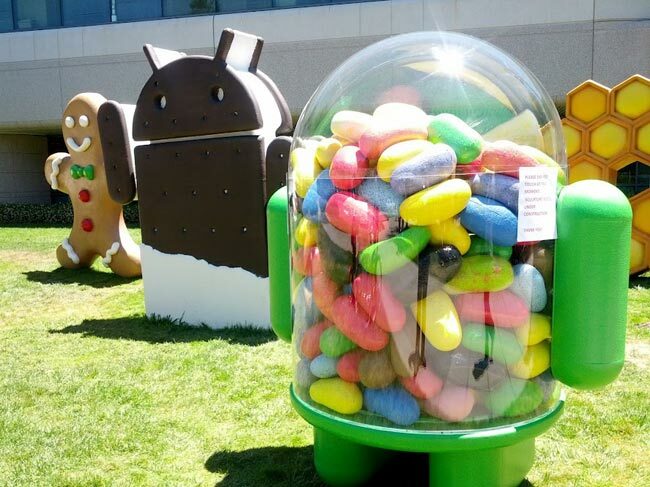 But as of late, it’s popularly known as an operating system for Android. The orange candies in Candy Crush are lozenges. These candies are widely-known as cough drops, which are often used to soothe cough or itchy throat due to cold or flu. But did you know why these candies are called lozenges? It got its name from the French word losange meaning rhombus which is the shape of a diamond. The yellow-colored candies in Candy Crush are Lemon Drops. If you’re a fan of Harry Potter, the widely popular series of books authored by J.K. Rowling and the movie franchise that turned Daniel Radcliffe, Emma Watson, and Rupert Grint into household names, then you’ll know that these candies are also the favorite of Professor Aldus Dumbledore. The green square candies are a mystery. 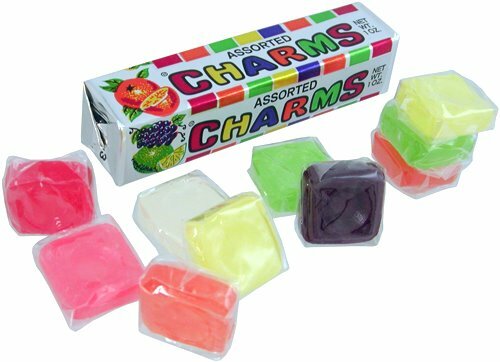 Some say it’s gum with a candy shell, while others say it’s just a regular hard candy shaped like a square. Popular square-shaped candies are sold in vertical packs made of paper with ten pieces inside. Common flavors are lime, orange, raspberry, and grape. The round, blue candies in Candy Crush are Lollipop heads. Depending on which country you’re on, lollipops are called suckers, lollies, and sticky pop. Aside from the round hard candy, there are now also many different types of lollipops such as ice, cake, and bubble gum. But one thing that most people don’t know about lollipops is that it’s also used to ingest medicine. Doctors use medicated lollipops for kids, so that they will take their medicine without any fuss. Another Candy Crush mystery candy is the purple Cluster Candy. There are many theories as to what kind of candy the cluster really is. Some speculate that it’s the Clodhopper, which is graham covered in fudge. Others think it’s the GooGoo Cluster from the United States which is a round-shaped candy bar made from marshmallow and caramel topped with roasted peanuts and covered with milk chocolate. By combining these candies, you get special combination candies that result in awesome Candy Crush moves. The more of these combinations you get, the more candies you’ll crush. You might not even have to use any Candy Crush cheats. Just remember: To win the game is to know thy candy. Now get crushing. This article was posted in Cheats, Tips and tagged candy crush, candy crush candy, candy crush saga, candy crush tips, candycrush.